CONSTANTLY CRASHING AND OR FREEZING. It will sometimes log me out of the app but on the rare occasions where it works it’s a great app. I love this app! I’ve been working out for almost three years now, but as soon as I started doing these workouts, I started getting so many compliments on my gainz! 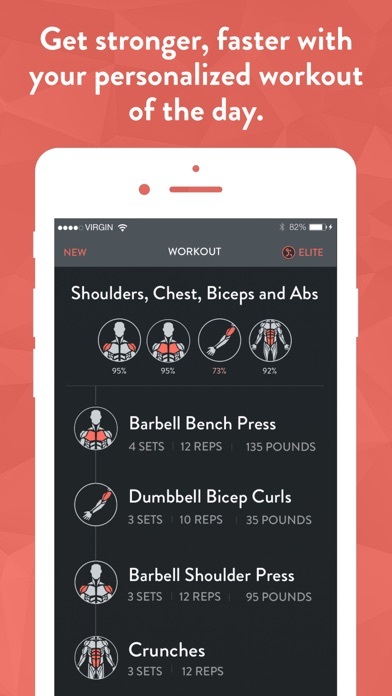 I used this app when I was just starting in the gym and it was alright. 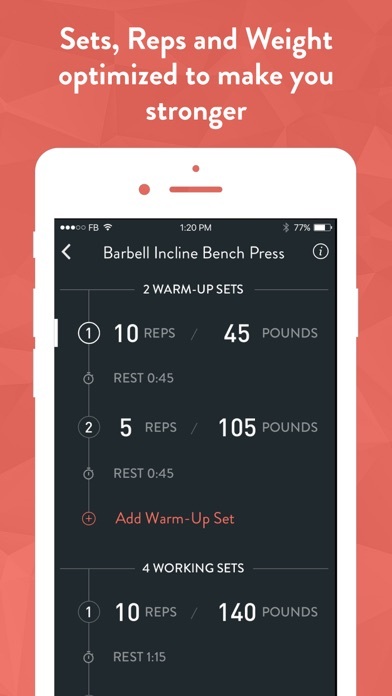 Just switched to IRON Weight Lifting Tracker which I like a lot. 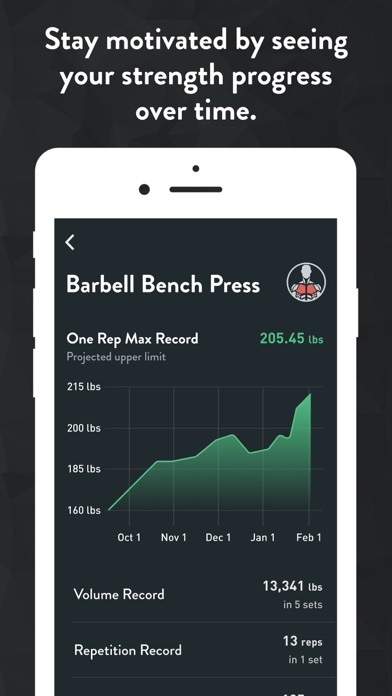 Overall decent app, IRON is better. The workout plans are great. It helped me lose inches and it keeps my muscles well worked out. It also taught me new moves so I’m not always doing the same repetitive stuff. 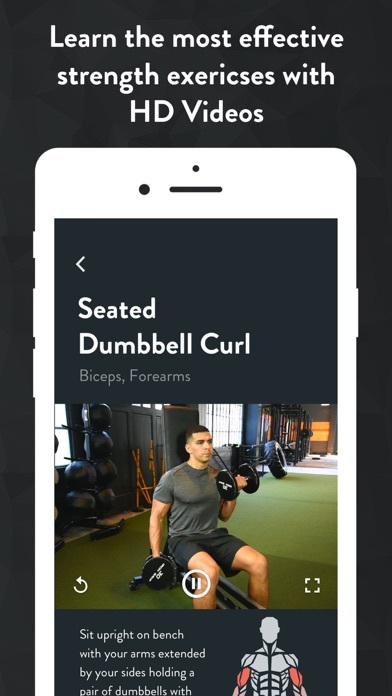 I do wish the app would allow you to tailor the weights in your gym though. So for example while you allow me to add or remove certain workout equipment that my gym does not have, you’d allow me to also tell you what are the max weights in my gym, e.g. the workout tells me to use a 75 lbs barbell but my gym only has a max of 60. Thanks! I use this app almost everyday! Love it so much! Only reason I'm giving 4 stars is because it's so glitchy and not very smooth. Very frustrating to use sometimes. All in all, I suggest this app. 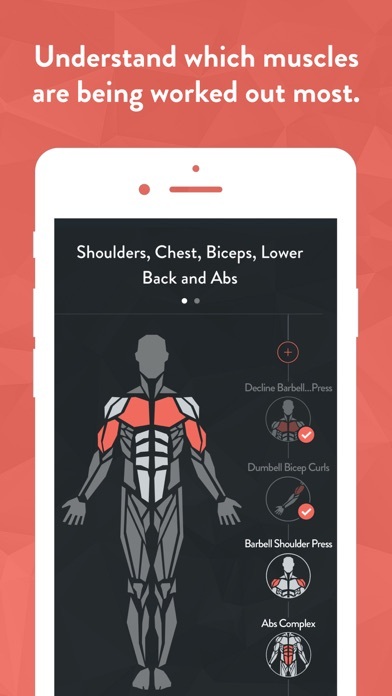 Best fitness app I've used! Love the new features that come out, just please fix the bugs 🐞 PS. 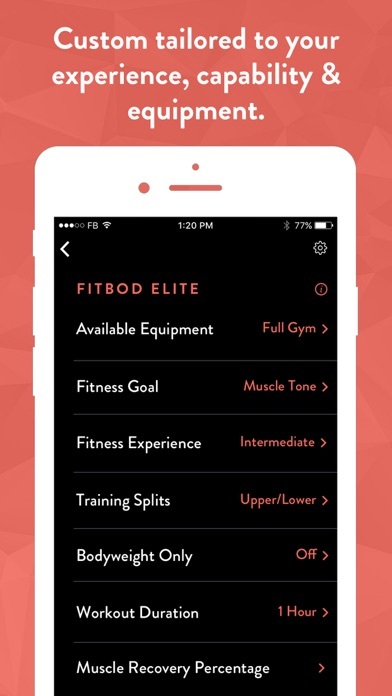 Would love to see body measurment incorporated into this app (weight, inches, body fat percentage) so it's an all in one app! Keep up the great work! I totally love this app... 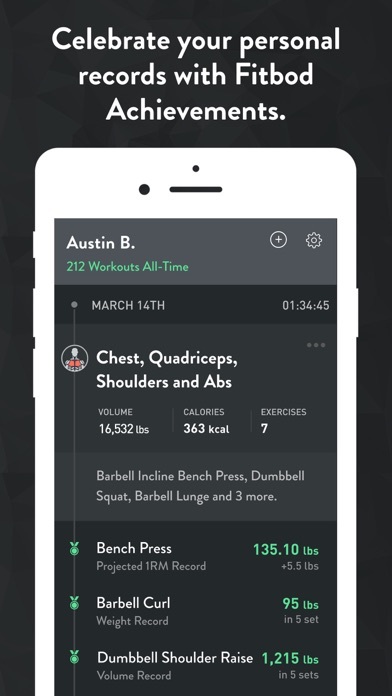 I was a runner my whole life, but this app has made getting back into the gym so much easier! Now I don’t feel weird going in and not knowing what to do. I just wish that they would post the next few days workouts onto your calendar rather then the day of. If that change was made, even the next days workout, I would give it a 5th star!